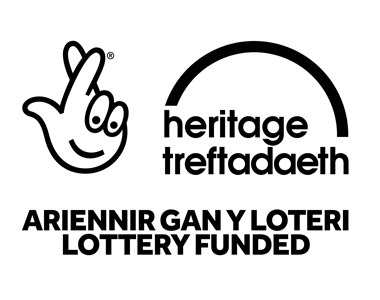 Helping people trace their ancestors in North East Wales. Resource centre has a library which houses a collection of local genealogical records including Parish Registers. Courses for beginners are also held at our resource centre in Cefn Mawr. Members with considerable experience are available to assist and advise those new to Family History. Further information is available on our website at www.clwydfhs.org.uk where details of membership can be obtained. Alternatively, telephone for more information to 01978 814924 (This line is manned by volunteers and only available on Tuesdays, Thursdays and Saturday mornings).